Michael Jackson fans, rejoice — I think. Where once you may have had to cough up around $196 (USD) to attend the Michael Jackson Tribute Concert in London’s Millennium Stadium, you now only have to spend $3.99 for advance tickets to view the livestream via Facebook. Though I haven’t been able to pinpoint exactly where this information comes from, AllThingsD reports this might be true. “F-commerce” company Milyoni, a company that converts your Facebook Fans into paying customers, is supposedly allowing MJ fans to dish out $4.99 the day of the concert to attend the live stream. The $3.99 pre-order is obviously the better deal of the two, if only by a dollar. I am reaching out to Milyoni for further comment. “TMZ spoke with a rep for Global Live — the company behind the event — who tells us producers are working with several major U.S. venues in the hopes of broadcasting the event on jumbotrons to give audiences the concert experience without having to go all the way to Wales (it’s a country in Europe!). Other music-sites like BET and Stereoboard appear to perpetuate the rumor, stating that “a deal is being manufactured in the states to LiveStream the event to arenas across the States.” So with any luck, this very cheap option could be true. 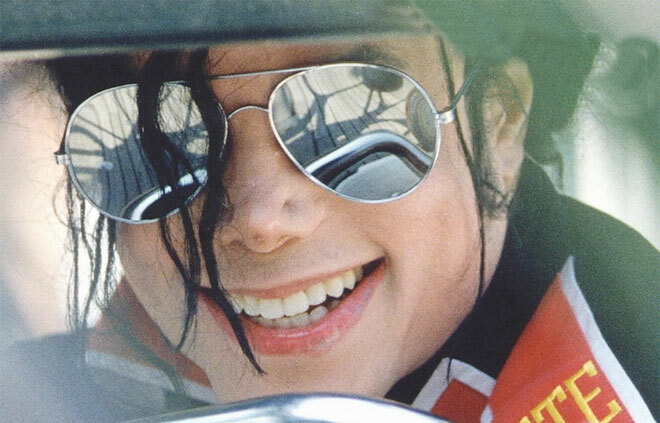 Some fans are openly against the idea, rallying behind the motto that Michael Jackson’s death should not be capitalized on in such a greedy manner. 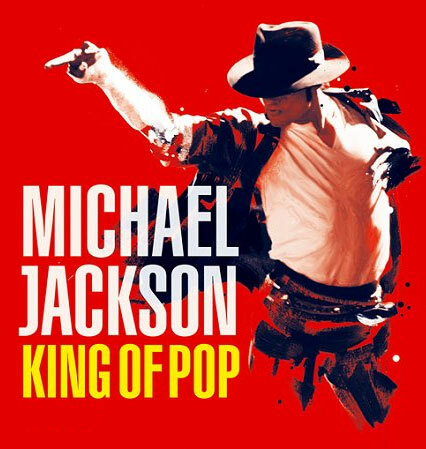 So while some are eager to view the livestream through the popular social network, others remain stand-offish due to the controversy behind the King of Pop’s death. The last livestream I caught on Facebook was one week ago during Facebook’s biggest event of the year, F8. From news information to virtual entertainment, it’s interesting to see how social media is being used to gather and target audiences, and most of all, how platforms are being monetized through companies like Milyoni in an effort to boost the reach of social commerce. If this event is a success, the idea that several other venues will follow suit and begin live streaming via social networks may very well be in our near future. We want to know. Assuming the above proves to be accurate, will you be coughing up the $5 chump-change to see this overseas concert via Facebook?